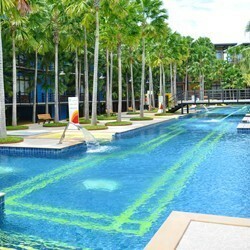 Modern-style residence with 1 bedroom and 3 beds and 1 bathroom. 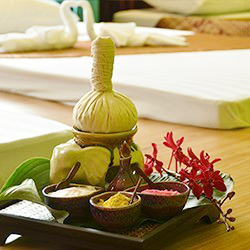 NongNooch Resort and Spa designs the climate of spa to be relaxing, for freshness to the place, by using colors, and ranging from the first step into the spa area. 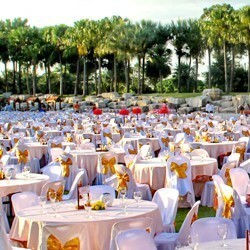 The Pattaya City & NongNooch Tropical Botanical Garden has area to support the banquets in 2 forms that is indoors and outdoors.